– Visit our blog every day. – Add our blog to your favorite RSS feed reader. We use Feedly. – Subscribe to our blog which will send you an email every morning with the previous day’s blog post(s). 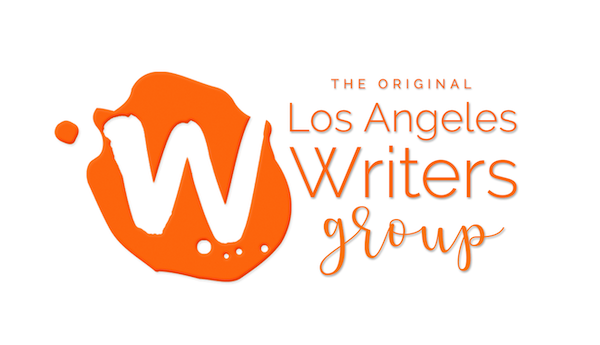 We will post announcements of new workshops to our blog, the daily writing prompts, and any articles that we think may be appealing to writers. 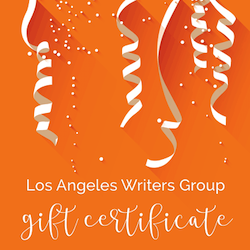 We hope you decide to join us on this writing journey. 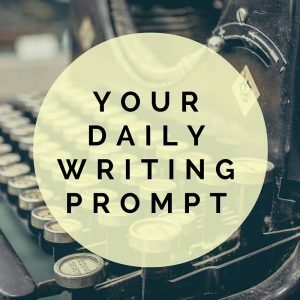 You can post your daily writing exercises in the comments section of the blog post if you’d like, but that’s totally up to you. We’d love to read what you’ve written as a result of the prompt! Picking up from where our subscribers left off, this week we continue our work on description and how we can choose setting details to not only create a subtextual mood for a scene but also to give your reader just enough information to be able to imagine a full scene even when given only a few details. When describing a character or a setting, using the five (and sixth) senses helps to create that fictional dream in your reader’s mind. As human beings, our senses are how we interact with our environment. Imagine for a moment what life would be like without sight, sound, taste, touch, smell, or even without intuition (the sixth sense). All we’d have was our thoughts. When we read something that contains a description that doesn’t use sensory detail, the scene feels awkward and unrelatable as if just two floating mouths are talking to one another without any context of where they are or what they perceive. If you need an example, open your favorite book and see how the author describes the setting from a character’s point of view, and notice how those details serve to create an underlying mood for the scene. See if you can identify the different senses the author uses. Take note if the author uses more than just sight to ground the reader in the main character’s point-of-view of the scene. This week, I am giving you a setting and a mood your character (or you) might feel, and I want you to describe that setting from that character’s (or your) point-of-view using more than just sight. You don’t have to use all five senses but include at least a few more senses. Don’t rely solely on sight. Pick out details your character might notice that help illustrate your character’s mood. For example, if a character is feeling romantic, they might see purple flowers, but if your character is feeling irritated, they might notice that those purple flowers are wilted and dying. • You can write about yourself or apply these prompts to your character. • You don’t have to follow the prompt exactly; it’s more important that you get words on the page today.